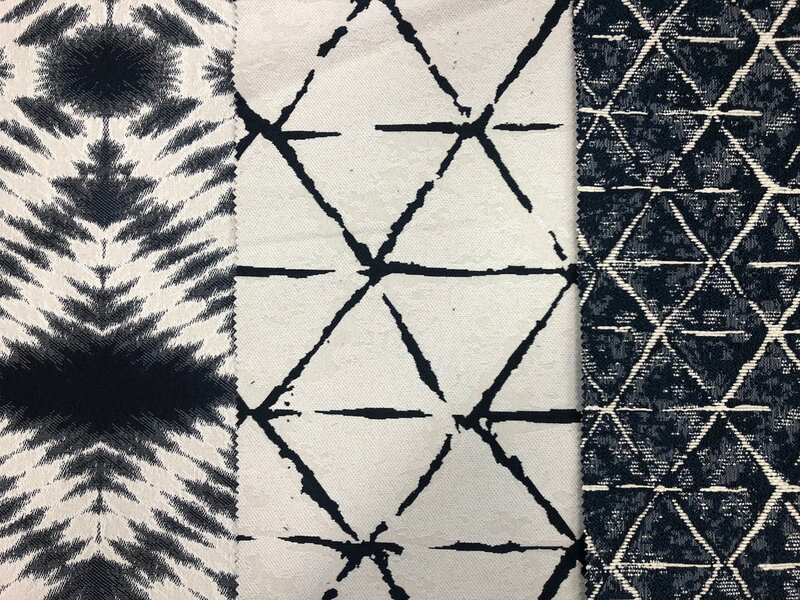 Above: A selection of Revolution Plus patterns! Slipcovers can be used to cover and protect upholstery furniture from dirt and stains. Gone are the days of transparent, vinyl slipcovers. Today’s slipcovers are made of durable, machine washable fabrics. With Revolution Plus fabrics by STI you can make the perfect slipcover. RP fabrics come in several beautiful designs. They are inherently stain resistant and machine washable. You can express your unique style without buying new furniture. Click here for more information on our Revolution Plus collection.